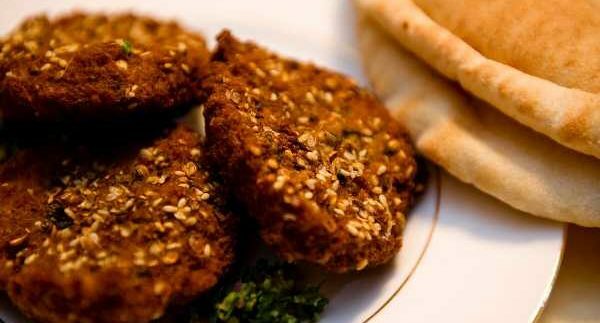 38 Sabry Abou Alam St.
food that’s also always affordable, however, then what you’re looking for is Kazaz. on a beef patty with cheese and all the fix-ins. onion, fresh lemon and tiny pieces of crunchy, fried bread. they definitely have their off nights. chicken meal, cost around 20LE to 25LE. The bathrooms upstairs are nice and clean. So if you need them, and you’re getting takeout; feel free to pop upstairs. Kazaz serves delicious food that is never overpriced. The lentil soup is a local legend. Kazaz certainly isn’t the healthiest of options.